Fair Housing Center of West Michigan - NPO Showcase from GRTV on Vimeo. 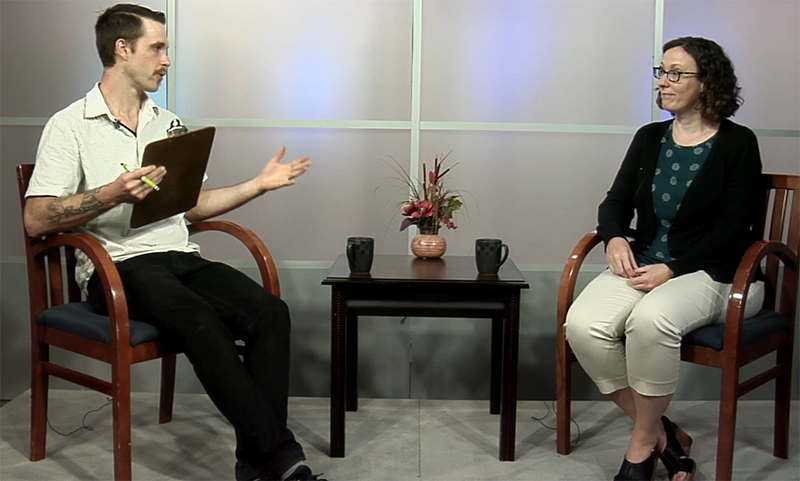 In this week’s segment of GRTV’s NPO Showcase, Liz Keegan, Director of Education & Outreach from the Fair Housing Center of West Michigan discusses how the organization helps prevent housing discrimination, and educates the community and landlords on the best practices to avoid discrimination. FHCWM helps housing professionals avoid discrimination through a variety of educational services and training opportunities. They also offer a variety of resources including educational materials, fair housing laws and guidelines, and best practice publications. For tenants and homebuyers, they provide informational materials outlining community member's rights on topics ranging from discrimination against ethnicity, religion, disabilities, age and more. For those experiencing discrimination, FHCWM offers ways to report discrimination and provides the next steps for the tenant. Community members can get involved by attending an event or workshop, volunteer, or make a donation.